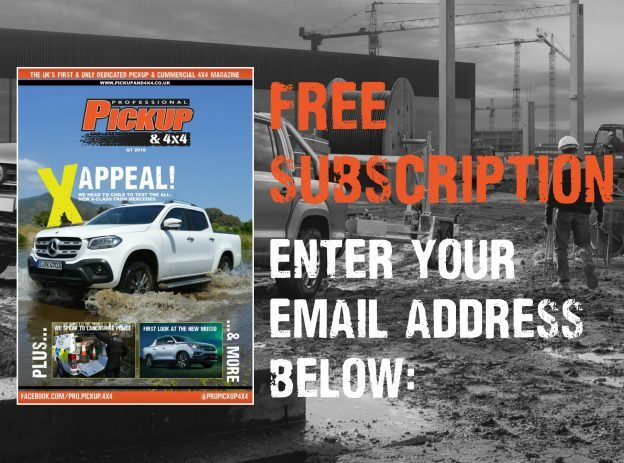 The new generation of pickups that are currently being rolled out are offering far superior levels of comfort, refinement and productivity than previously seen in the sector. 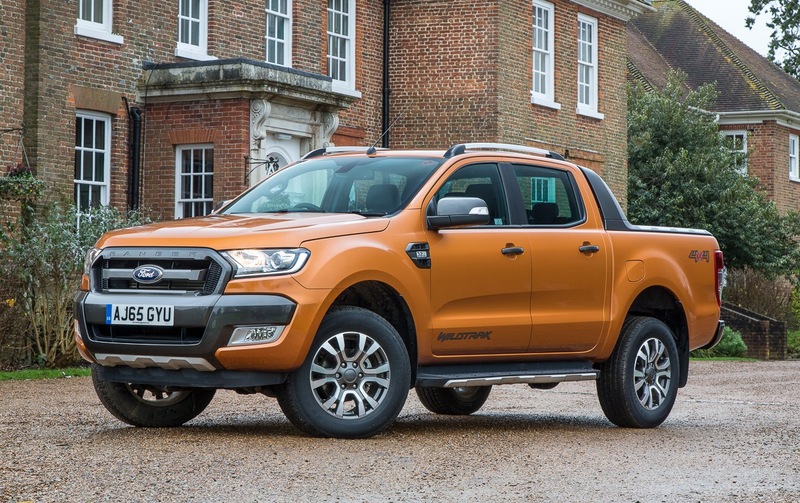 The previous Ford Ranger was seen as the most desirable pickup, but is the light facelift it received earlier in the year enough to keep the Ranger ahead of the newcomers? 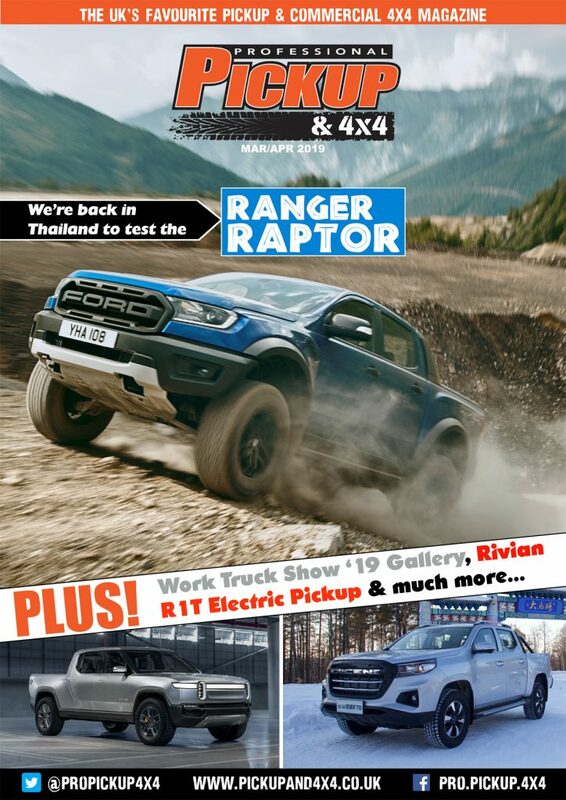 Read our comprehensive Ford Ranger 2018 review to find out! 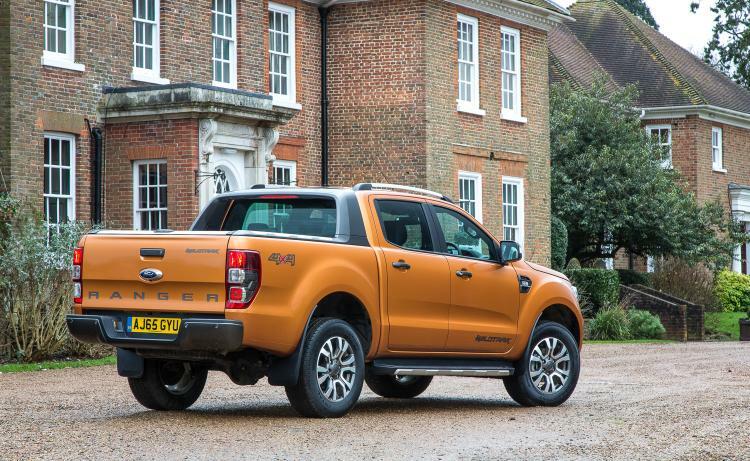 When the third-generation Ford Ranger was launched in 2011, it set the precedence in so many different areas. It was the first pickup to offer a 3.5t towing capacity, electronically-selectable 4WD system, car-like levels of comfort and refinement and fuel economy of over 35mpg. On the outside, the Ranger sports a new tough-looking and aerodynamic front-end design, which complements its broad stature. Entry level XL models look very basic with black plastic door handles and mirror caps and 16-inch steel wheels, although they do get body-coloured bumpers, while XLT models get 16-inch alloy wheels, a chrome grille, body coloured mirror caps and door handles and side steps. The Limited doesn’t appear too different with just the chrome tubular sports bar, privacy glass at the rear and the slightly bigger 17-inch alloys separating the two. The flagship Wildtrak model benefits from very stlishish 18-inch ‘machined’ alloy wheels, an aerodynamic sports bar, a titanium-effect grille and it is available in its very own paintwork; the recognisable ‘burnt orange’. 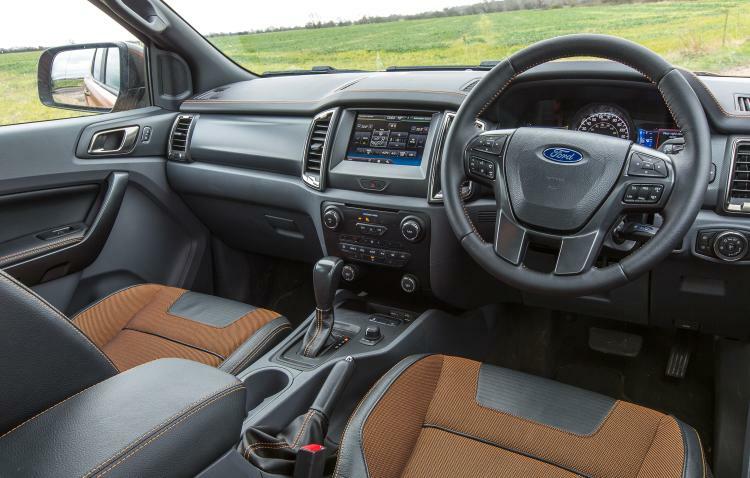 The Ranger has, what we consider, one of the best pickup cabs; its smart, functional, comfortable and offers good all-round views with a raised driver’s seat and low windows and dashboard. While all models receive a DAB radio with Bluetooth, auxiliary and USB connectivity, Limited and Wildtrak models receive a highly-impressive eight-inch touchscreen display comes with voice-activated and steering wheel-mounted controls, which is integrated with satellite navigation and a rear-view camera for Wildtrak models. Ford’s 198hp 3.2-litre five pot Duratorq engine was previously the most powerful on the market, but this has since been beaten by Volkswagen, who has announced that the new 3-litre V6 in the Amarok will produce up to 224hp. It doesn’t feel particularly nippy (0-62mph in 10.9 seconds which is slower than the new 176hp L200 and 188hp NP300) and the engine is very load even during light acceleration, although it cruises effortlessly and silently at 70mph on the motorway. Meanwhile, the 2.2-litre produces 158hp and 385Nm, and makes perfect sense for business users with a fairly impressive fuel economy of up to 43.5mpg. The steering feels responsive and there’s plenty of feedback, and there’s very little body roll going into the bends. The Ranger has a similarly notable performance off-road. Despite the heavy chassis, the Ford feels nimble off-road thanks to the impressive 4WD system (2Hi, 4Hi and 4Low) which works in conjunction with electronic stability control and traction control. There is also hill descent control but we found that, because the first gear ratio was very low, it would descend down hills at a controllable speed anyway. The maximum approach angle of 28 degrees is fairly low, but the departure angle of 28 degrees, ground clearance of 229mm and wading depth of 800mm are among the best in the industry. 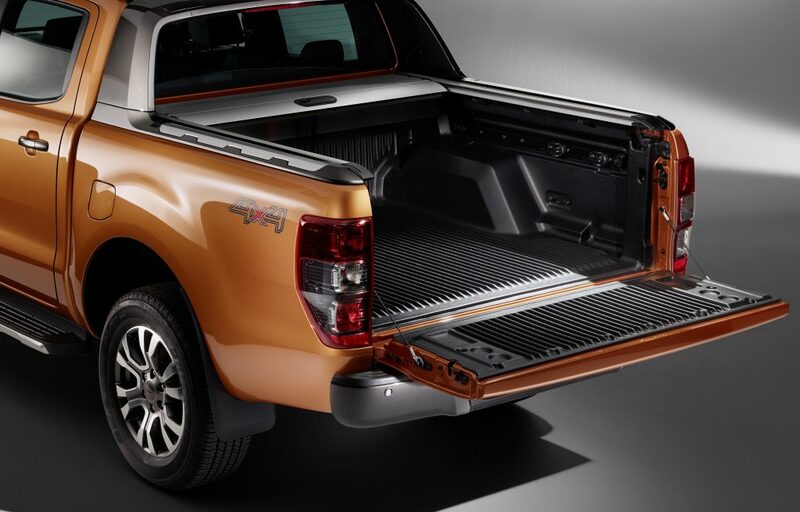 Moving towards the back of the vehicle, the Ford Ranger packs some impressive dimensions. The load bed is measured at 1,549mm long by 1,560mm wide, and loads are kept more secure by the 511mm high side walls. There is a 1,050kg payload, which is around the industry standard for this spec, and the towing capacity is still rated at 3.5 tonnes (although loading and towing to the full capacity at the same time will result in overloading on the gross combination mass). There is a 12v socket for power tools provided in the load area, along with a load bed liner and six lashing points. 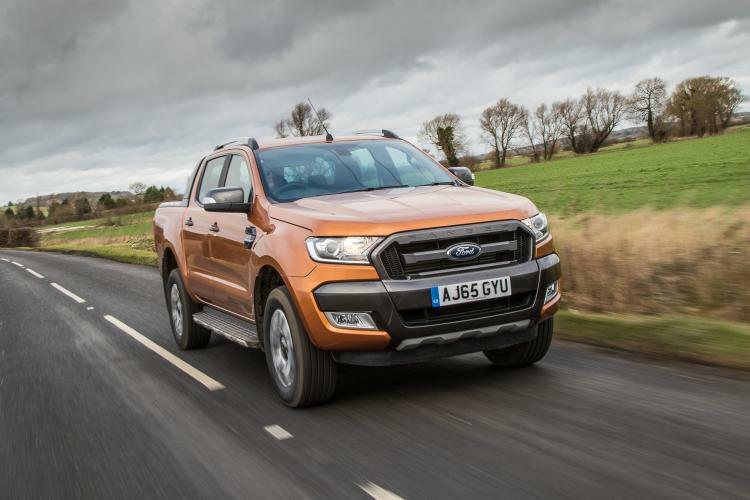 The Ford Ranger is no longer the most comfortable, hi-tech or even most powerful pickup on the UK market but it is, nonetheless, still a very good all-rounder. It has respectable driving manners, its good off-road, there’s a decent load area, 3.5t towing capacity and, with the higher trim levels, there is a lot of standard kit and it looks the part too. However, its noisy during acceleration, it’s quite thirsty at 34mpg combined and, because of the heavy chassis, it’s slower than the 2.3-litre NP300 Navara and 2.4-litre L200 on the 0 to 62mph sprint. 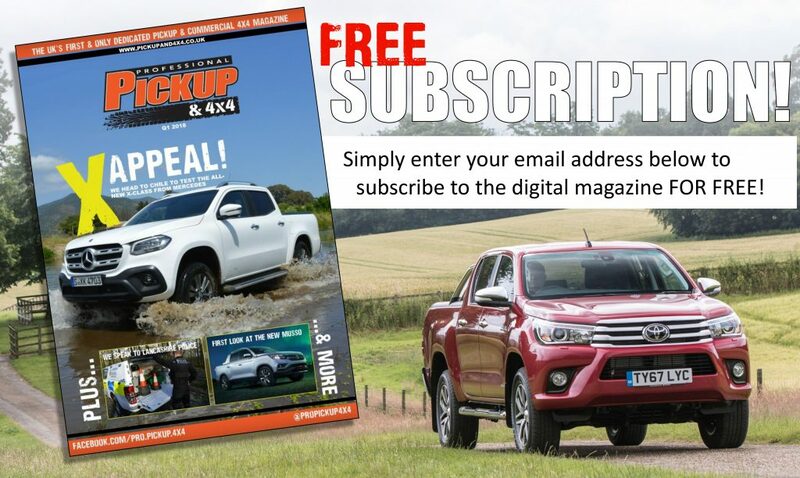 Read the Ford Ranger and Toyota Hilux head-to-head! Ford needs to do something to address long term / higher mileage reliability; the consensus is that they are shockingly unreliable and that they’re miles off the the likes of Toyota and Isuzu. 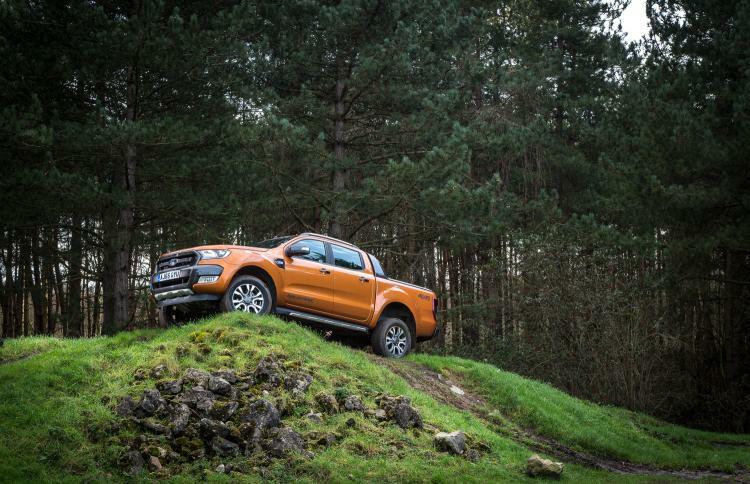 In the absence of a replacement for the Defender, people a looking for another 4×4 with longevity and reliability, the Ranger isn’t providing that reassurance.